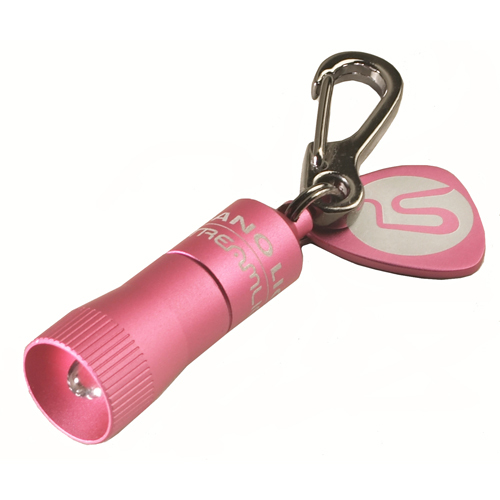 Our mini tactical flashlight is popular for customers looking for a flashlight small enough to put in a pocket or a mag pouch. 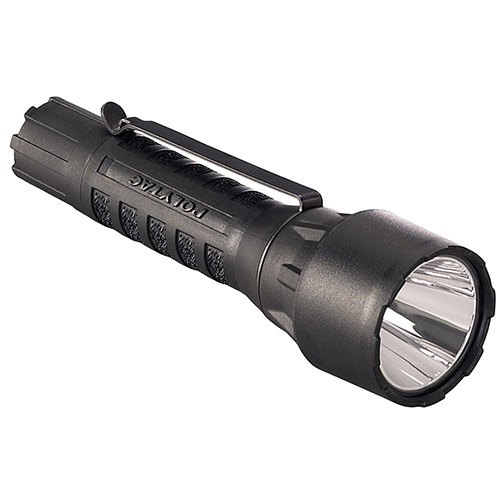 600 Lumens and water resistant. 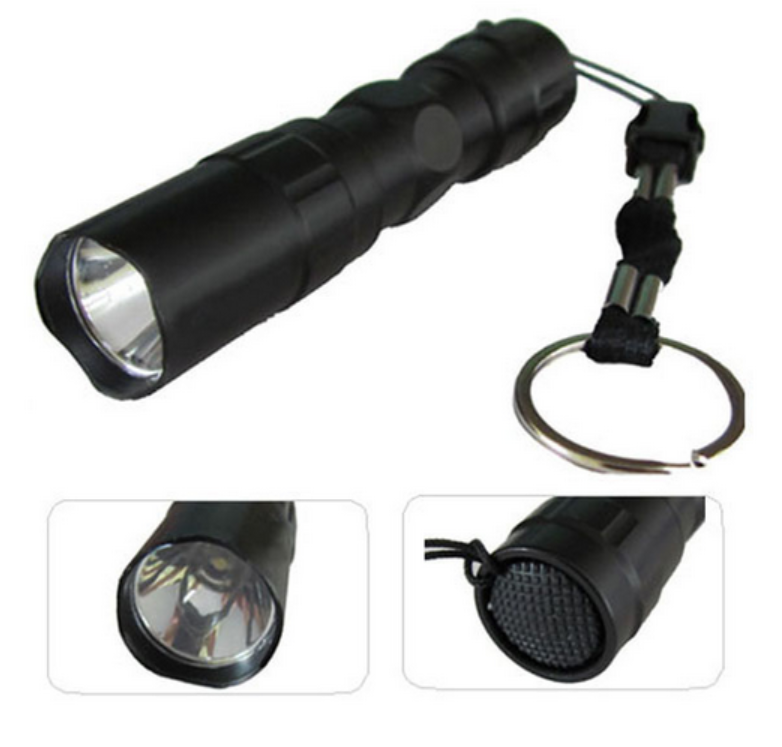 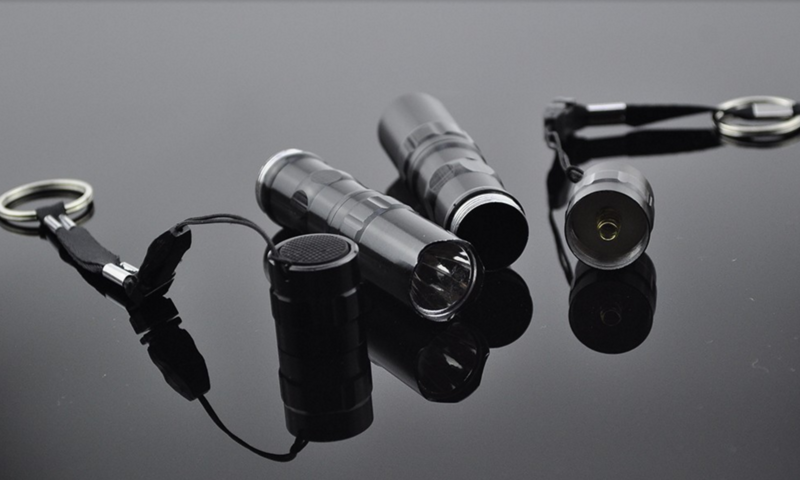 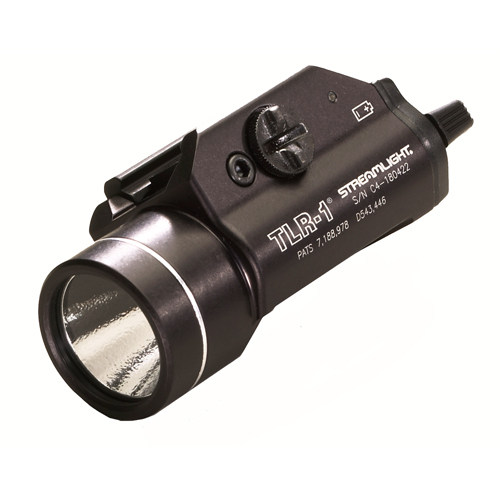 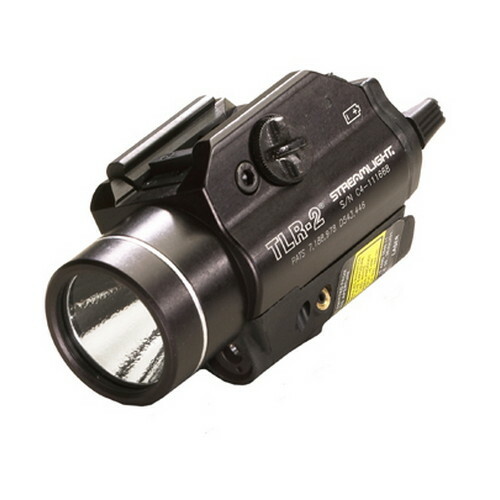 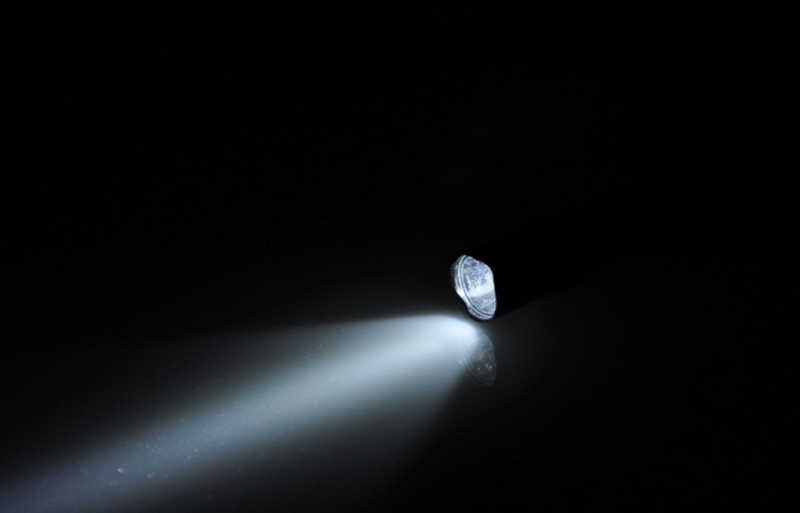 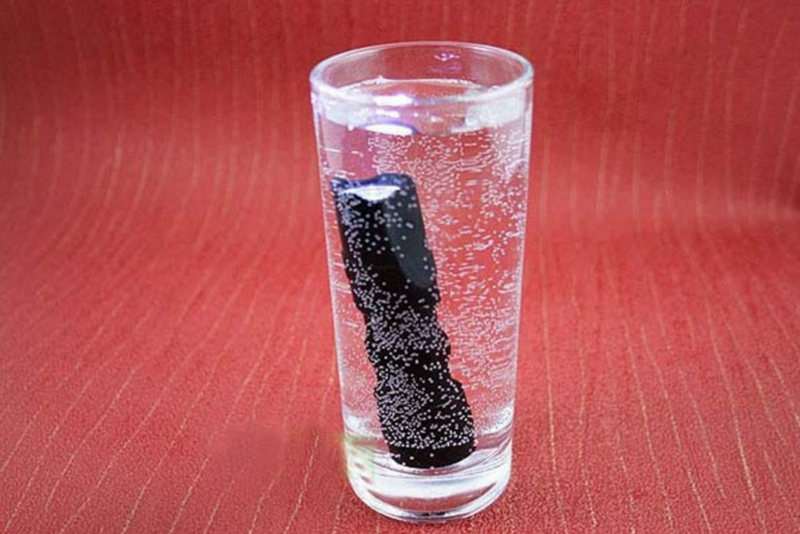 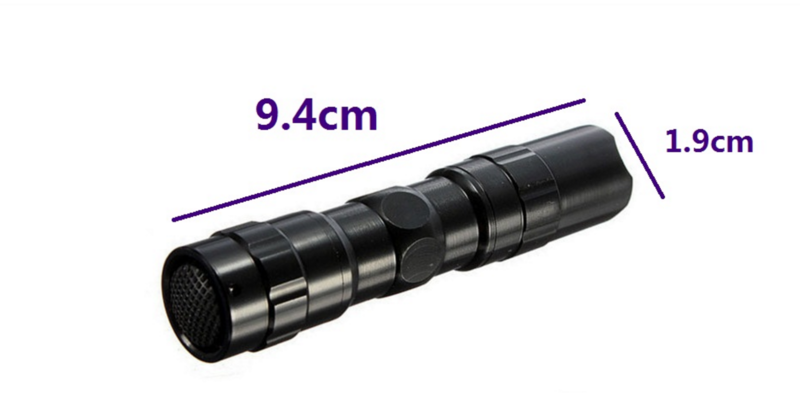 Be the first to review “Tactical Mini Flashlight” Click here to cancel reply.